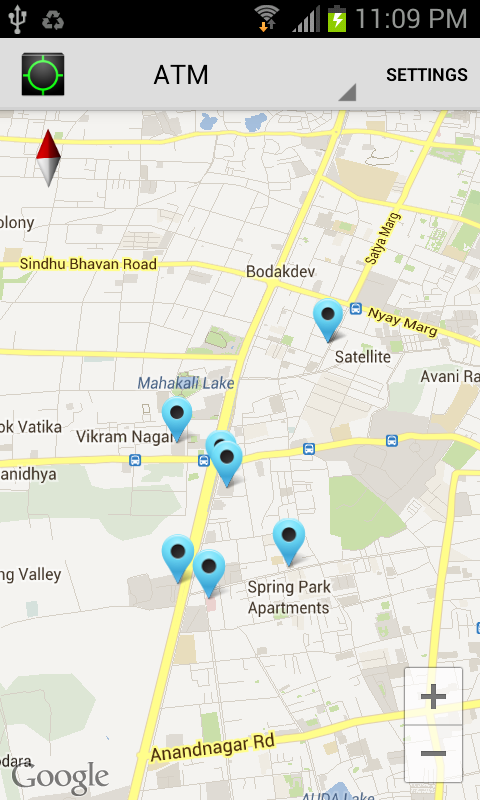 In this article i am going to talk about how to use Google Places API in Android. 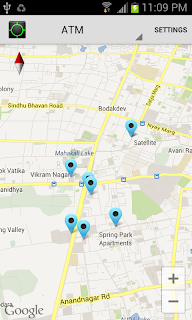 The Places API accepts search filter parameters. If you know that you're looking for a place with a particular word or string in its name, or if you're only interested in results that are restaurants, you can pass this information to the Places service for more accurate results. Note: Use browser API key rather than android API key. 1. To search for specific types of places (such as cafes), you can include the types parameter in your Places Search requests. Remove the radius parameter from your Place Search request. Add a rankby=distance parameter/value pair. Include one or more of the keyword, name, or types parameters. I am getting error in MainActivity.java. will i have to take something in main.xml too?? because i don't understand why u took (R.array.places). Hi Karn! Very useful article. Any chance you upload the associated layouts? Thanks in advance. can you please post the source code? Hi karn shah i am downloading your app it shows stopped unexpected error. Can you help me to solve this thanks. hai friends you should copy the String.xml file also. Hi,I m getting only grid view not showing map i m using browser key not able to getting map view.Kindly help me. 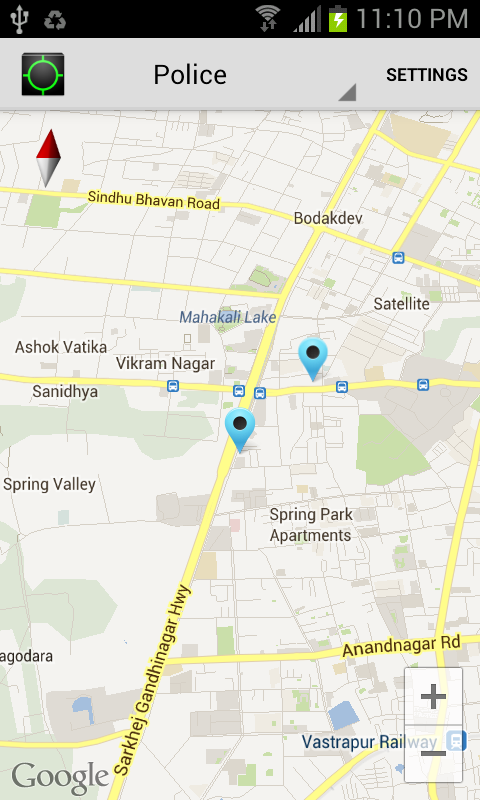 10-25 14:31:32.758: E/Google Maps Android API(27728): Authorization failure. Please see https://developers.google.com/maps/documentation/android/start for how to correctly set up the map. With that key, I can access google maps. But I don't understand well : In the URL, I should put my API Key for Brower? and in the Manifest, I should put the android key??? i code is fine , but its not showing result. 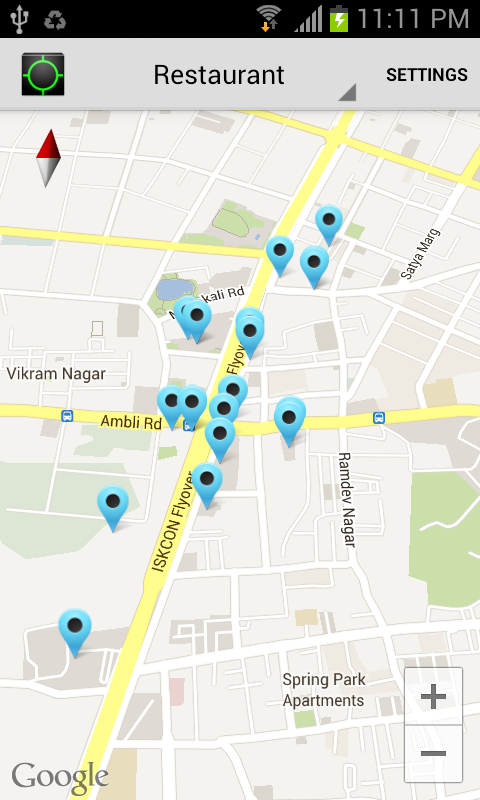 i mean it is not able to detect location, i used toast at various steps since no restaurant/selected item was showing up on map . 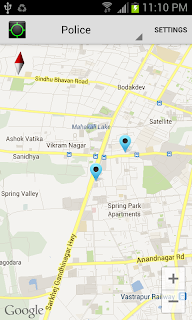 I found that it is not able to detect location , what can be the problem ? 04-23 00:40:40.461: E/Place Services(9630): "status" : "REQUEST_DENIED"
I have tried all possible solutions. I change android key, server key. I have set key in manifest. I have place API on. I am still not able to find reason for getting this error. I also generate Server Key by adding my IP Address. But that key is also not working. What's an issue is that? I can't find it. when I select any of the places I got nothing...the map doesn't change at all..
how do you search for multiple types in Java? The pipe character triggers an error. places.toLowerCase().replace("-", "_")).execute() why we use this? specially this one .replace("-", "_")).execute() can u plz explain? Nice tutorial, But I have a query, How to get the contact number of near by police stations, this api returns the other details about the police stations but contact number is not returning.